Premium Investigative Services security guards secure sites all over the province of Ontario. We recognize the challenges of providing security changes from day to day. Our security solutions are based on a comprehensive analysis of the requirement and may integrate static, mobile and technological security elements. 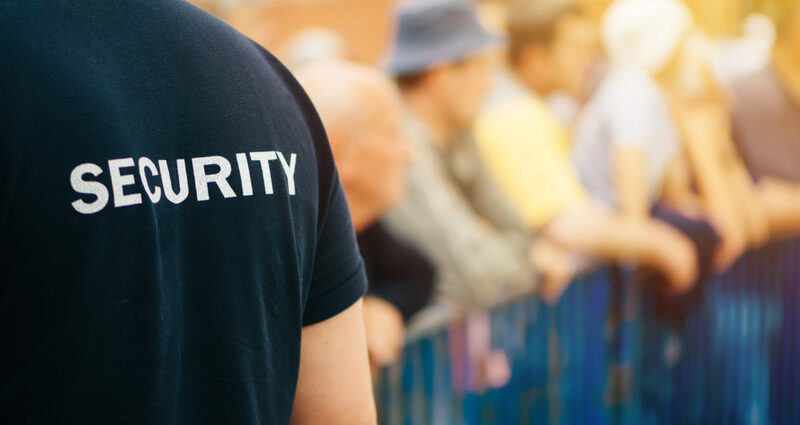 Our layered security plans are based on analysis client vulnerabilities and include recommendations on security equipment and security personnel and in some cases even information security programs.